As 2015 is coming to an end, one word comes to my mind at this time of the year: Resolutions! New Year’s Resolutions. But be aware! Writing the list is easy, however the harder part is to maintain the resolutions throughout the year and keep the motivation to achieve your goals. So what are you waiting for? 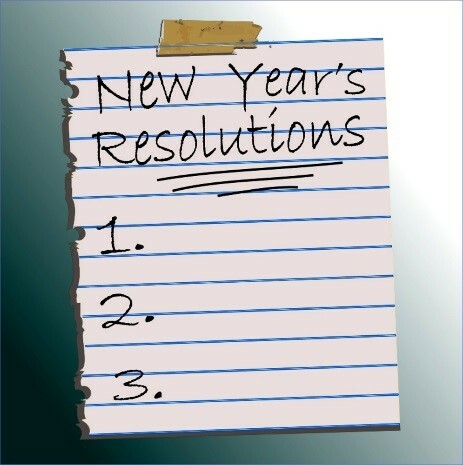 Get some paper and a pen and start your list of New Year’s Resolutions for 2016! Happy New Year! Learn more about Intensive English Classes in Boston.